Temecula, C SQUARED EVENTS should be your first call. 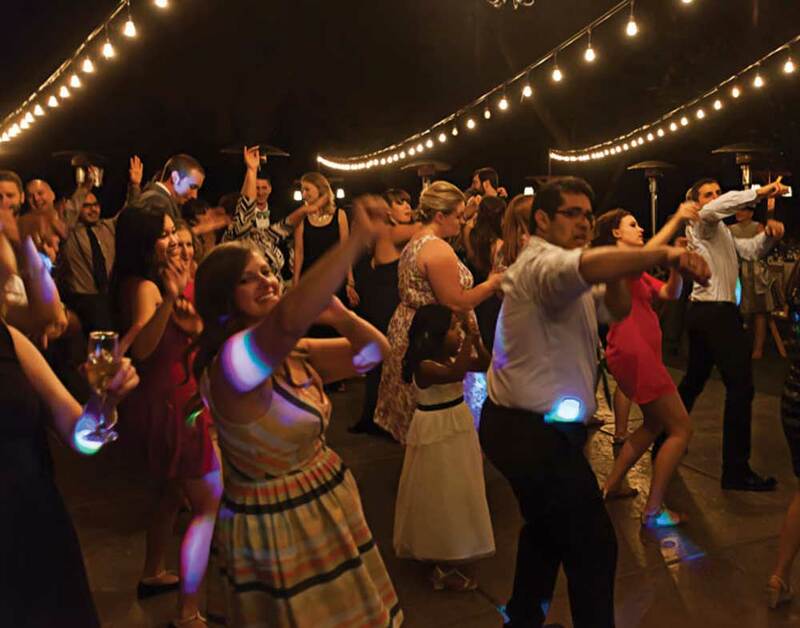 With over fifteen years experience DJing weddings in Orange County and Temecula we have the expertise to make your wedding reception the one all of your friends are talking about. C Squared Events personal approach to entertainment and attention to detail means you can rest assured that your guests entertainment is in the best possible hands. Once you’ve hired us, you don’t need to worry about a thing. We’ve performed at the most popular wedding venues in Orange County and Temecula, The Ritz, St. Regis, Montage, Hyatt Resort and Huntington Beach, Richard Nixon Library, Coyote Hills Country Club, Marbrella Country Club, Los Coyotes Country Club, Disneyland, South Coast Winery, Ponte Winery, Temecula Creek Inn, Lorimar Winery, Callaway Winery, Danza Del Sol Winery (You get the idea, we know wineries). Not just your typical DJ our talented Event Directors can assist you with every aspect of your reception. We work with you in organizing a timeline for your day and then see to it that it is executed to perfection. Leaving you to be in the moment and enjoy your reception with your friends and family. 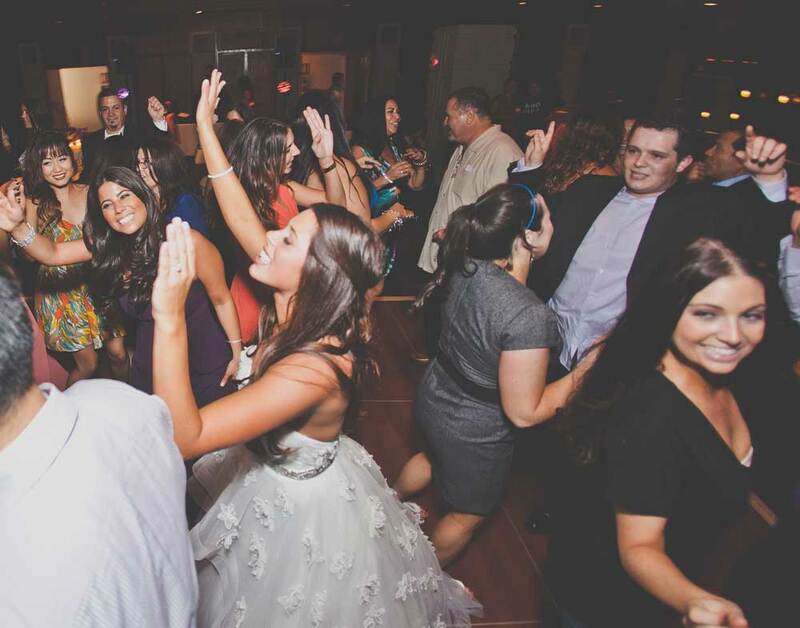 We customize our style to fit your needs, as Master of Ceremonies for your reception; we bring the right level or energy and interaction to keep your guests dancing the night away. Achieving this takes time and unlike other companies we never limit the number of meetings or phone calls you have with YOUR Event Director. We take the time to get to know you, your likes and dislikes, in order to give you a reception that is a reflection of you and not us. 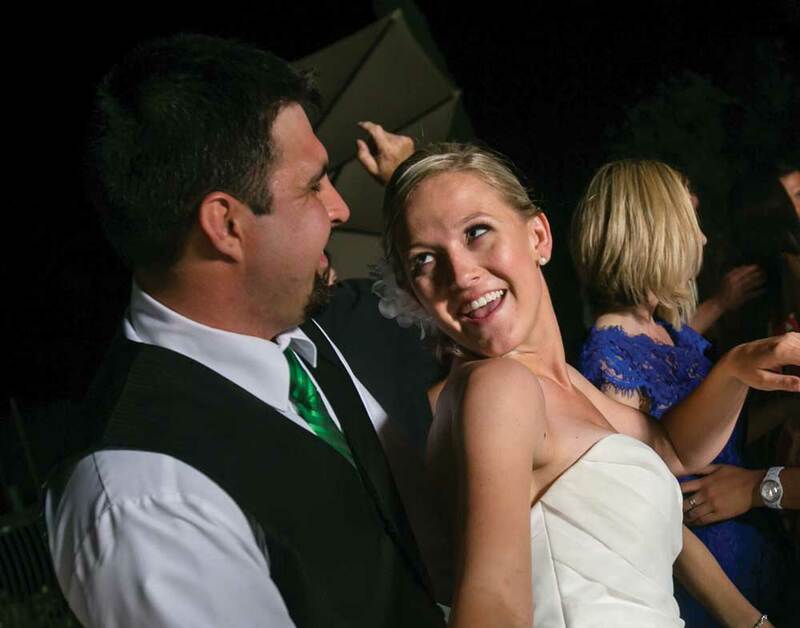 C Squared Events is one of the few DJ’s that has received the prestigious Bride’s Choice Award from Wedding Wire six years running.